The Animal Bikes "PYN" Rear Hubguard Sleeve - CrMo is an exchangeable sleeve for your Animal "PYN" Hubguard. 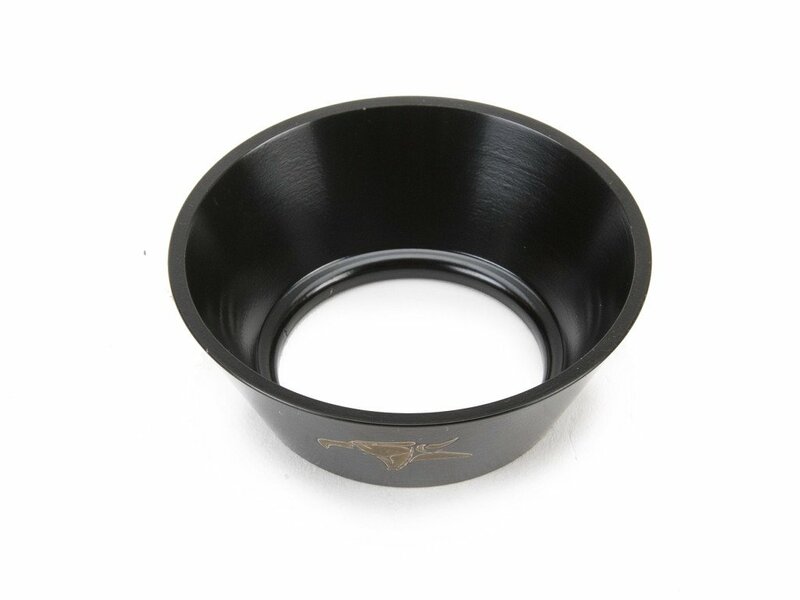 You need this awesome thing when you grinded your old sleeve to death. 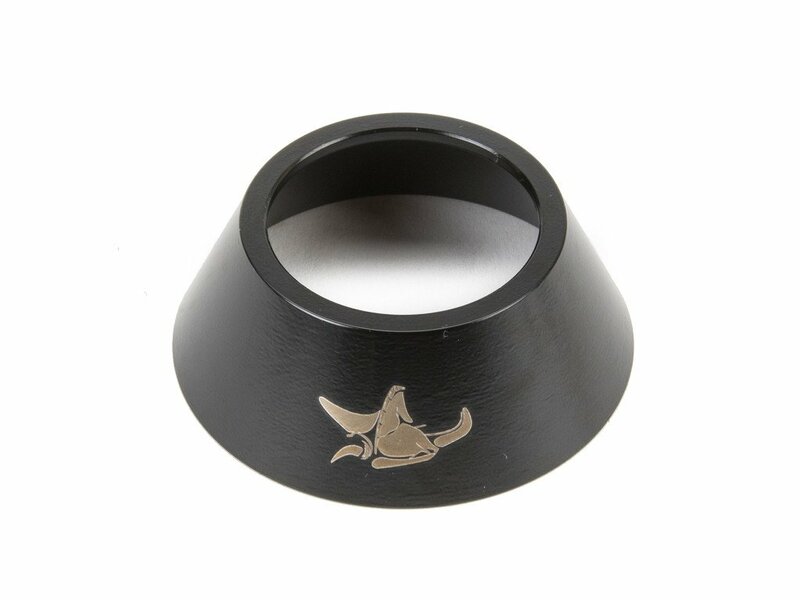 The Animal Bikes "PYN" Rear Hubguard Sleeve - CrMo consists of CrMo.